Landscape services with a personal touch. 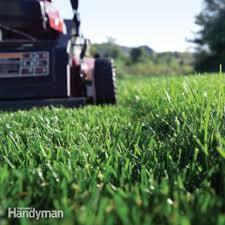 At Lakes Landscape Services, we provide professional lawn mowing services for both residential and commercial properties. We are proud to serve clients in Minneapolis and Bloomington along with the communities of Longfellow, Tangletown, Richfield, Nokomis, Powderhorn, Lynnhurst, Highland, Mendozza Heights, MacCalister, and more. We don’t simply cut your grass. Instead, we offer full service lawn maintenance that will give your grass a clean, healthy look. 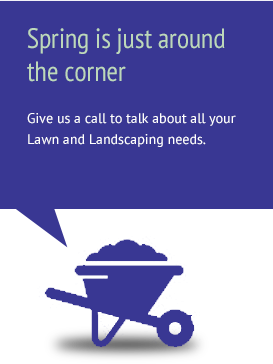 Our lawn services include lawn mowing, spring and fall cleanups, fertilizer and weed control. Whether for your home or business, a sprinkler system will keep your properly beautiful. Lakes Landscape Services has the capability to handle all of your sod installation needs. Let Landscape Services give your property new curb appeal with a fresh look and design. Lakes Landscape Services promises to do the very best possible job within its ability and use the best of materials as bargained for to complete your project.